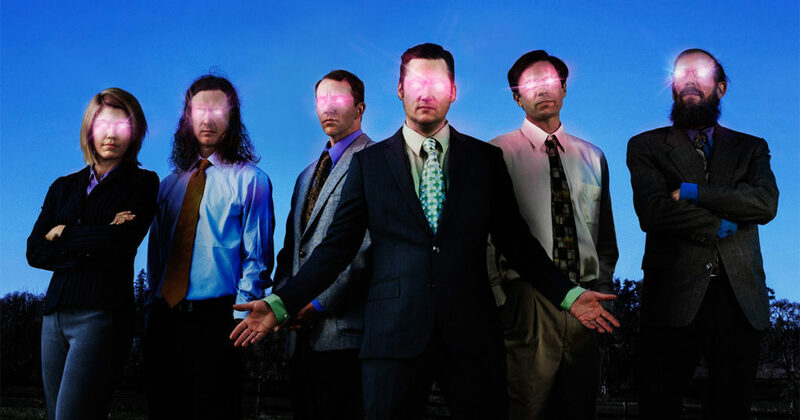 Modest Mouse is the audio equivalent of not having enough blankets in the desert at night while high on ketamine: uncomfortable, unpleasant and very confusing. Good news for people who love bad lyrics and guitars that sound like pinwheels. You just know this dude would start a cult if he ever accidentally figured out how to say something interesting. Modest Mouse is actually a pretty fitting band name. This is about as timid as neurotic gets, right? Or is it as neurotic as timid gets? Holy crap, are we accidentally writing Modest Mouse lyrics right now? !